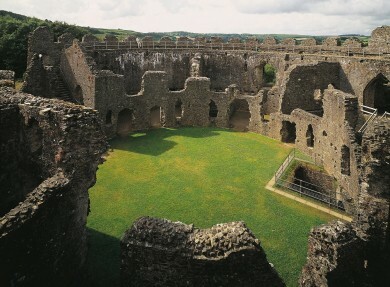 At first glance, Restormel Castle overlooking the town of Lostwithiel, is in the wrong place some 13 miles from the sea. But as early as the 1100s, this was recognised as a strategic location at an important crossing point on the River Fowey. 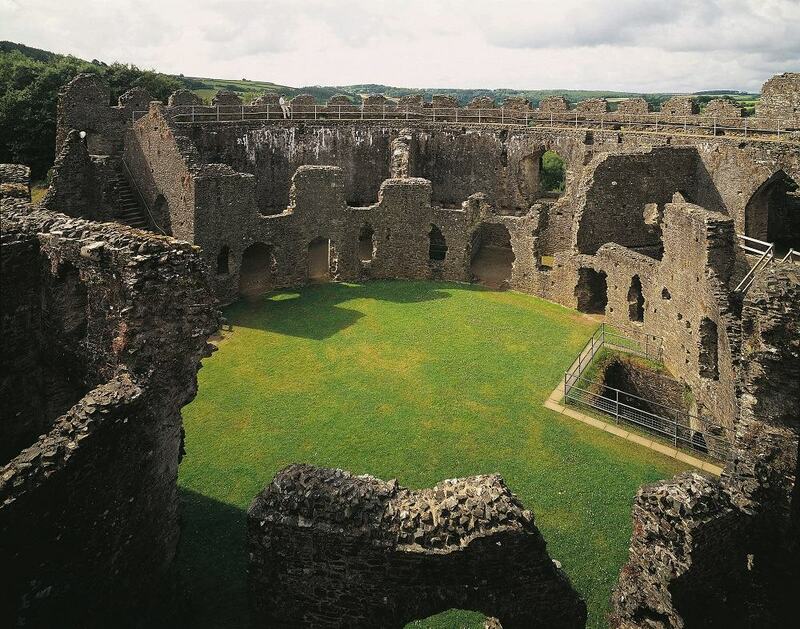 Restormel is one of the four surviving Norman castles of Cornwall (the others being Tintagel, Launceston and Trematon). It was built in the 13th century in a perfect circle, originally to a motte and bailey design although some of the keep has been lost. In its day it would have been an impressive sight and actually had water piped in from a natural spring. An interesting place to see in Cornwall, the Black Prince is said to have visited twice, but the castle was only once under siege when, during the Civil War of 1644, the Royalists drove out the Parliamentarians. It was later abandoned and fell into ruins, although much of the original castle remains today. You’ll see plenty of wildlife and flora at Restormel. With its beautiful countryside views, it’s a marvellous place for a picnic. Climb the steps (carefully) and look down for a glimpse at what life was like in Medieval times.